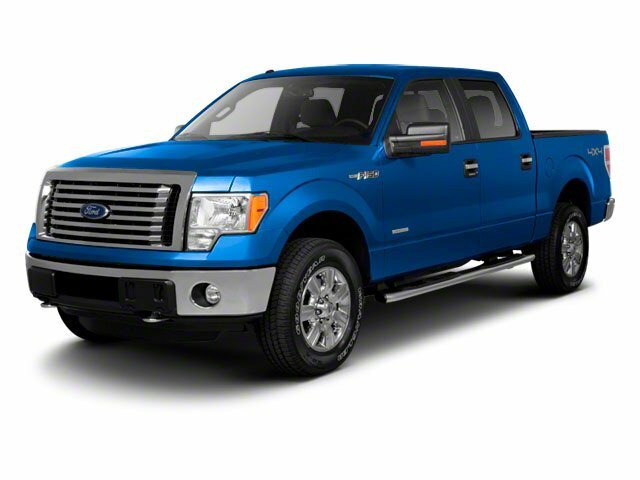 Description Look at this 2012 Ford F-150 . Its Automatic transmission and Turbocharged Gas V6 3.5L/214 engine will keep you going. 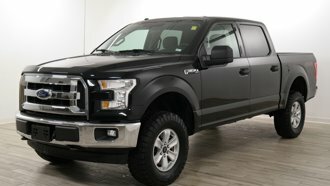 This Ford F-150 comes equipped with these options: Trailer sway control, Tire pressure monitoring system, SOS post crash alert system, SecuriLock anti-theft ignition (PATS), Safety Canopy front/rear outboard side curtain airbags, Removable tailgate w/key lock & lift assist, Remote keyless entry w/integrated key transmitter, illuminated entry & panic button, Rear pwr point, Rear door cupholders, and Pwr rack & pinion steering.